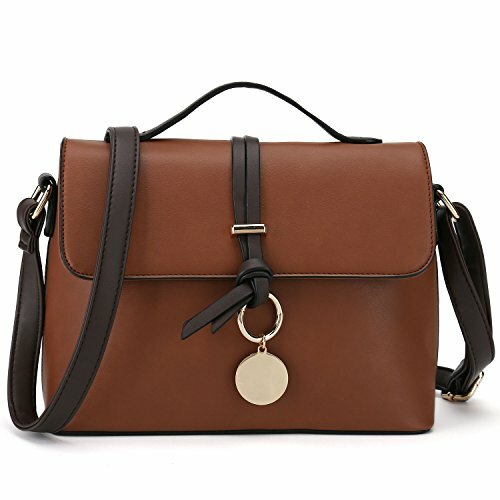 1.Brand-new and high quality female purse.This women's pocketbooks which made from synthetic leather is a fashion messenger handbag for ladies. 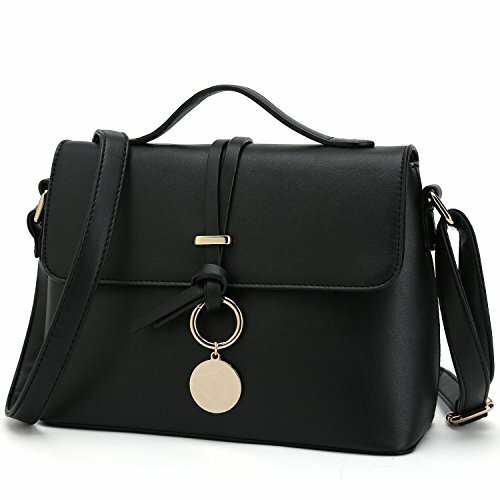 2.With simple design and satchel shape, it creates a casual and trendy womens designer bags. It is soft but strong to hold sufficient weight, making this crossbody tote purse more durable,and helps to reduce the pressure on your shoulders. 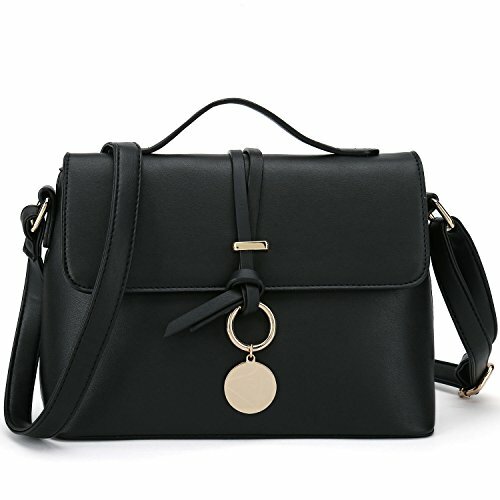 3.There is a cross body bag strap and a handle strap, you can use it as shoulder bag or a tote bag for women. 4.Design handbag for women with roomy compartment provides ample storage with quick and easy access for all of your small essentials. It is able to hold some makeups,cell phone, wallet and other personal belongings.